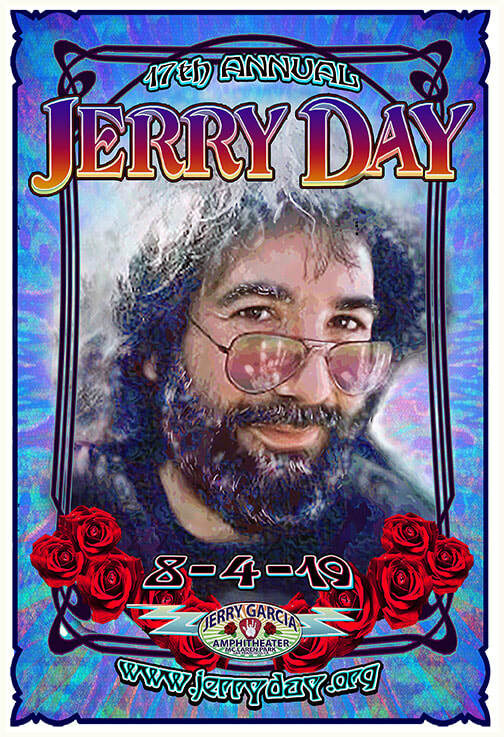 Jerry Day 2019 Donor Packages available now! To save on Transaction fees, etc. Sound Support, and Jerry Day. sign up and receive 2 months free, with no contract. Thank You Sonic Internet for supporting Jerry Day 2018! A DONATION OF $100 OR MORE IS GOOD FOR SEATS IN OUR RESERVED SECTION. Your fully tax-deductible membership donation is greatly appreciated! 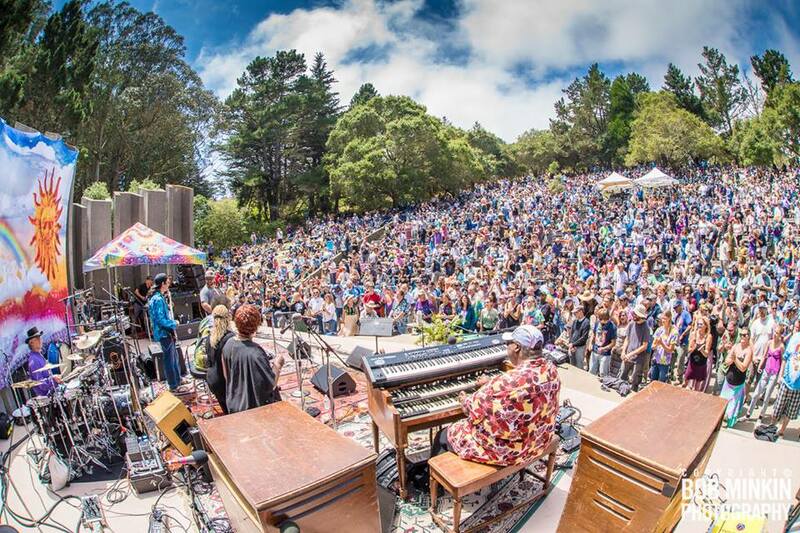 Friends of Jerry Garcia Amphitheater is a 501c3 organization. Join the Jerry Day mailing list!